"There's something about the food you grew up with, no matter how far away you go from it, it always tracks you down." Before Pailin Chongchitnant decided to start her own Thai Cooking show on YouTube, she thought that it was a place for funny cat videos. But, a suggestion by her brother Eddie quickly dissolved that idea. And so, Hot Thai Kitchen was born. 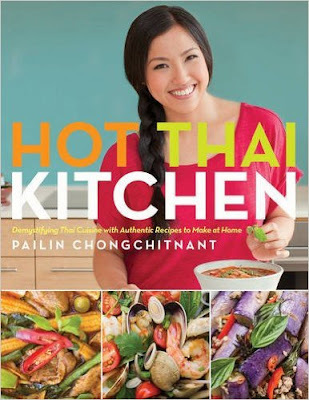 From her small San Francisco apartment, Pailin taught Thai cooking to thousands of YouTube viewers, becoming the culinary educator she had always longed to be. She refers to the cookbook as a sort of memoir, as most of the recipes have played a memorable role in her life. She also shares personal stories in it as well. What wine would Pailin ChongChitnant pair with Thai food? For all you wine snobs out there, the answer may surprise you. When asked that question, she semi-facetiously replies, "Beer". Drinking wine, she says is not a part of the Thai food culture. And for good reason. 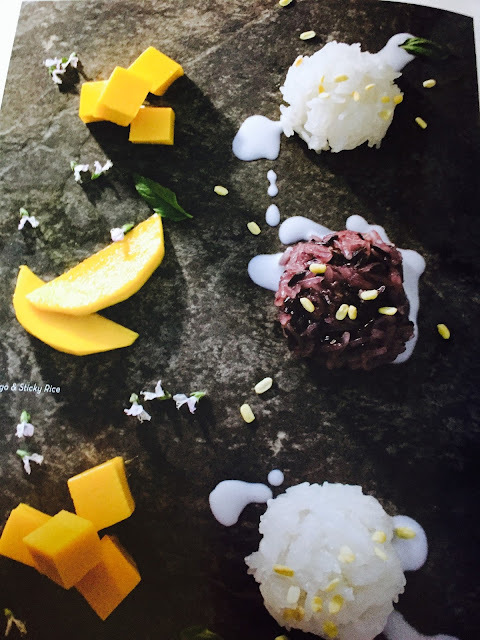 She mentions that just the simple fact that Thai food compromises multiple dishes in a family-style meal is an obvious reason. Which dish are you pairing with the wine? However, if you do insist, sweeter wines like Gewürztraminer, Reisling, or Viognier, are better pairings. Sweetness helps contrast spiciness, making these wines a more preferable choice for Thai food. Part encyclopedia, part cookbook, Hot Thai Kitchen gives you more than you asked for in a culinary tome. Almost half the book is an instructional foray into the ins and outs of Thai cooking, from preparation to spices. The second half of the cookbook is sectioned into various types of cuisine, including Curries, Soups, Stir-fries and dipping sauces. 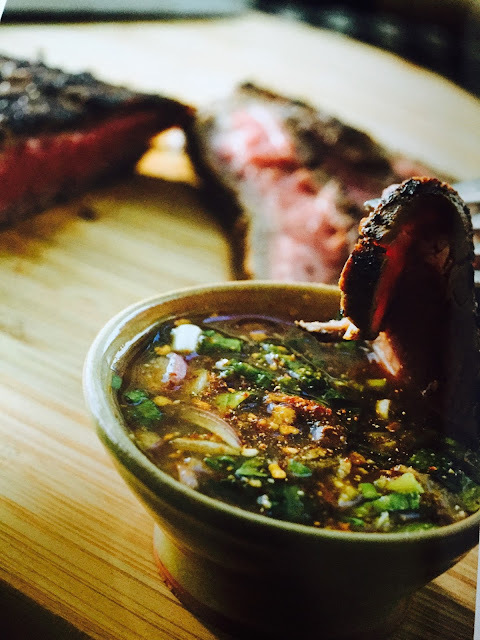 Just in time for BBQ season, one of my fave recipes is definitely Nam Jim Jeaw, a dipping sauce for BBQ meats. You can also use this recipe to spice up a boring dinner. And, no evening would be complete without a sweet dish. 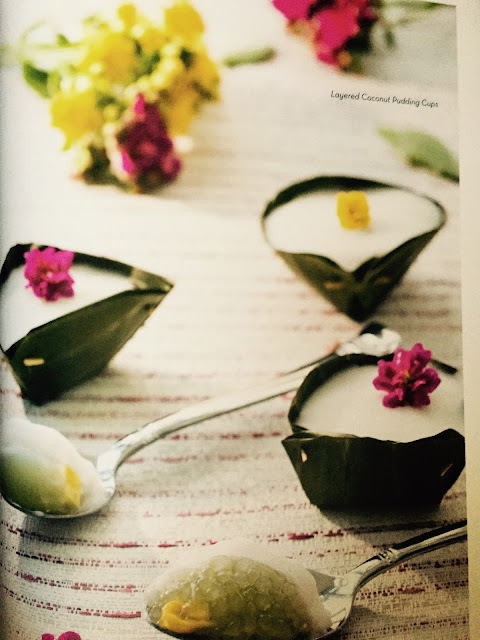 From Layered Coconut Pudding Cups to Mango & Sticky Rice, Pailin ChongChitnant has a few delicious treats guaranteed to sweeten the deal at your dinner table. You can also check out her YouTube Channel. And, if you want to check out her recipe for Green Curry. Have to create the Nam Jim Jeaw for barbeque season!